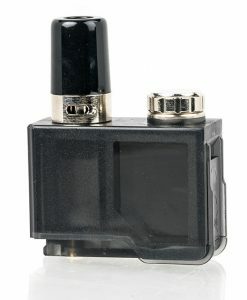 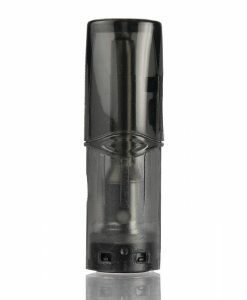 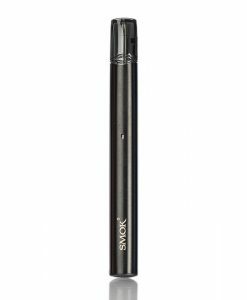 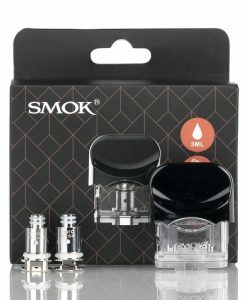 We carry a range of different vaping hardware, also known as mods, vaporziers, e-cigarettes, and various other terms. 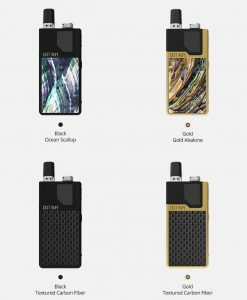 You might notice that we don’t carry as many devices as other online vape shops, but that’s because we only carry products that we personally believe are great. 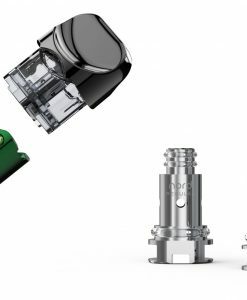 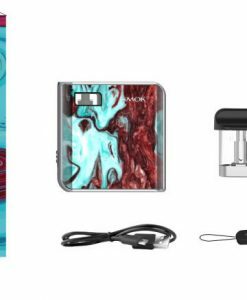 Our main goal is offer the absolute best selection of premium vape juices, but after tons of requests, we’ve started to carry some fantastic e-cigarette hardware options. 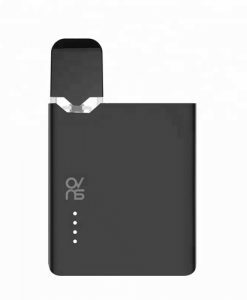 We have some small and extremely portable stealthy options like the Suorin Air, Aspire Breeze, and Suorin Drop. 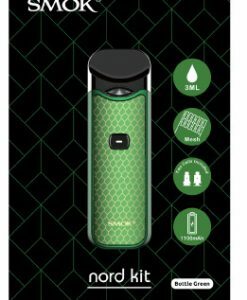 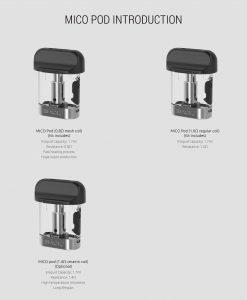 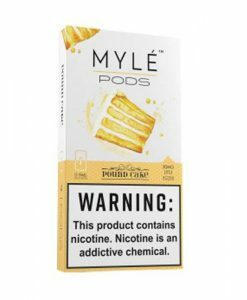 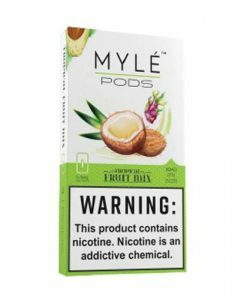 We also carry devices that use pre-filled pods like the MYLE Starter Kit. 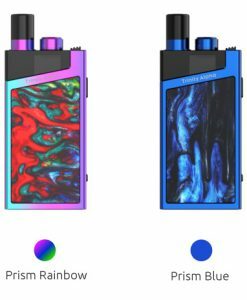 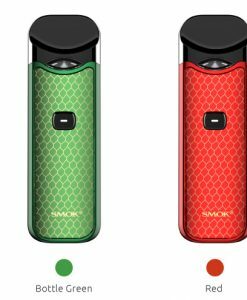 We’ve also started to add some more advanced kits like the Smok X Priv kit which comes with the industry-leading TFV12 Prince. 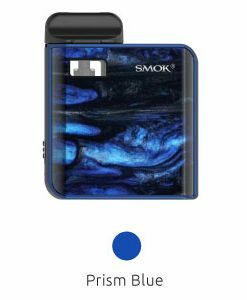 Are you looking for something specific that we don’t carry? 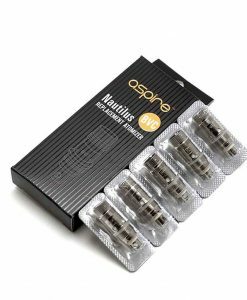 Please contact us at info@aspenvalleyvapes.com or give us a call at 1-800-266-7556.